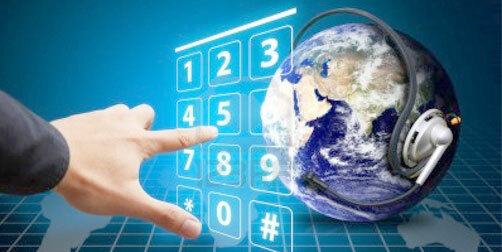 IVR stands for Interactive Voice Response. It is the technology that enables interaction between a caller and a computer via the telephone. Callers can interact with IVR systems by pressing numbers on a telephone keypad or by speaking simple commands to answer the computer's voice prompts. Common uses of IVR include account balance inquiries, finding store locations and simple caller identification and routing.